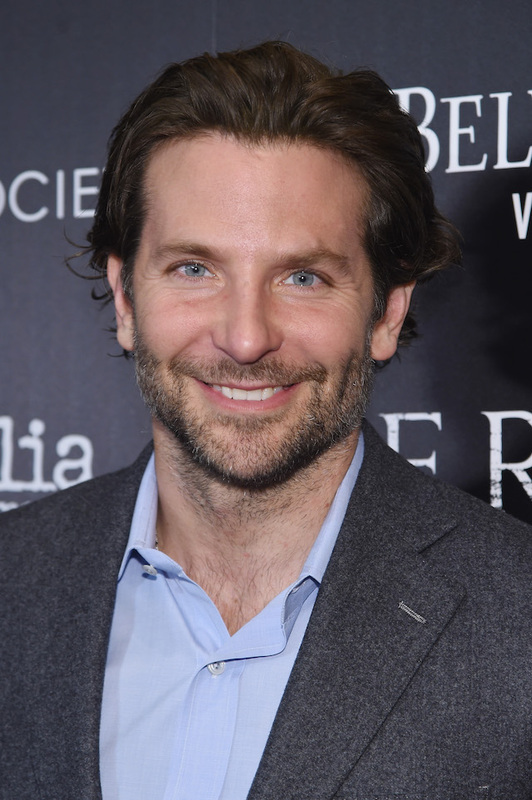 It’s Bradley Cooper’s birthday on Saturday. In honor of the 44-year-old actors’ day, we took a look back at his career over the last two decades and picked out some of our favorite movies he’s done. The exposure got him in the door and soon he would score a part in 2002 in “Changing Lanes” alongside such greats as Samuel L. Jackson and Ben Affleck. Not to mention his role in 2014 as American hero U.S. Navy S.E.A.L. sniper Chris Kyle, in one of the greatest military movies of all time, “American Sniper.” If you haven’t seen it yet, you should immediately. And, of course, we would be remiss not to mention that the man is not only one of the greatest actors of our time, but he is also linked to the gorgeous supermodel Irina Shayk, who always looks amazing. His recent role in the remake ” A Star Is Born” alongside Lady Gaga did fantastic at the box office and is generating Oscar buzz and we couldn’t be happier for him. Here’s to hoping the new year is his best one yet. Happy Birthday, Bradley!